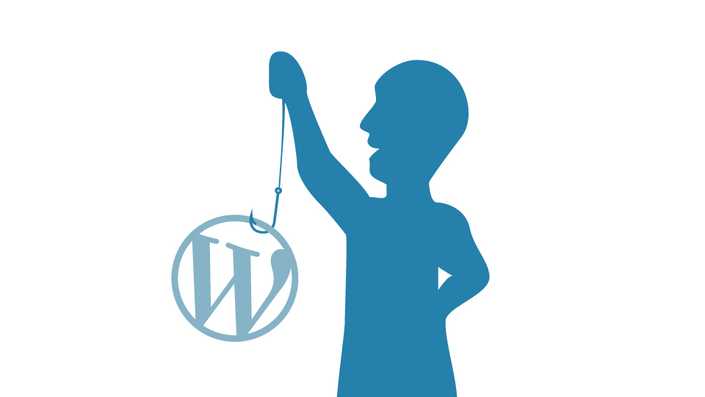 Build your own WordPress websites. 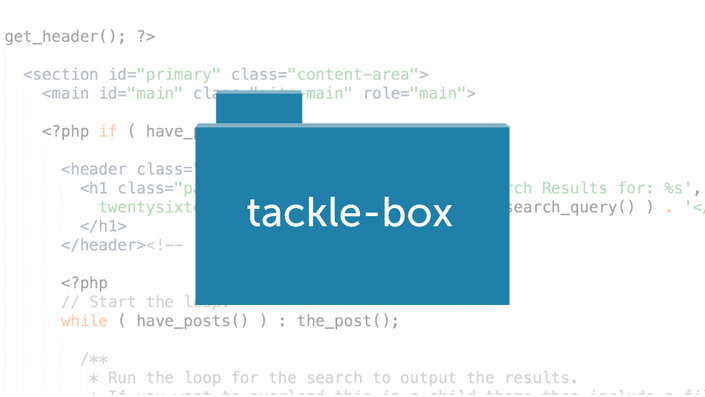 Welcome to the Tackle Box, a place for support and live help with your WordPress projects. Gain a comprehensive foundation in web development. 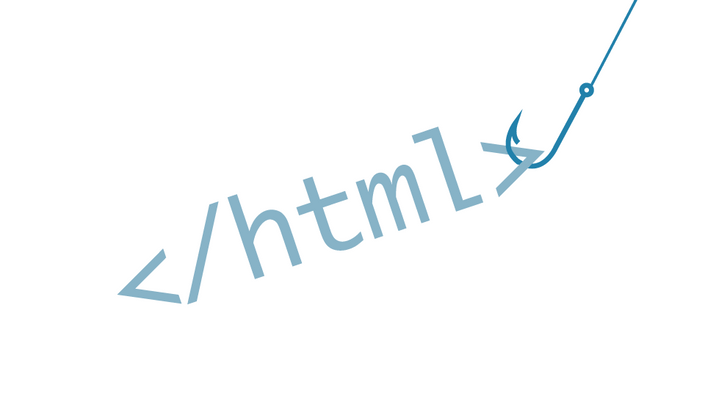 Learn HTML, CSS, and how a website really works. Learn the fundamentals of the WordPress Dashboard, how to choose themes, and how to customize them. Code your own WordPress theme and style it with Sass.